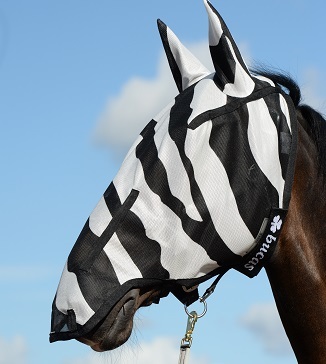 The New Buzz-Off Full Face Fly Mask offers full protect for your horse while they graze! 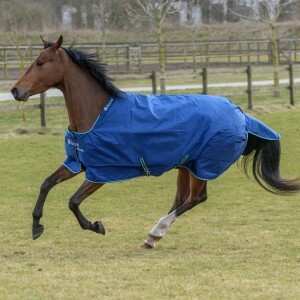 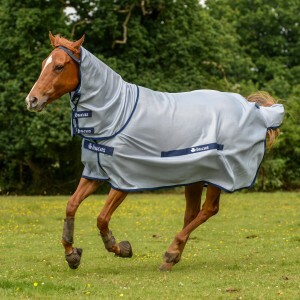 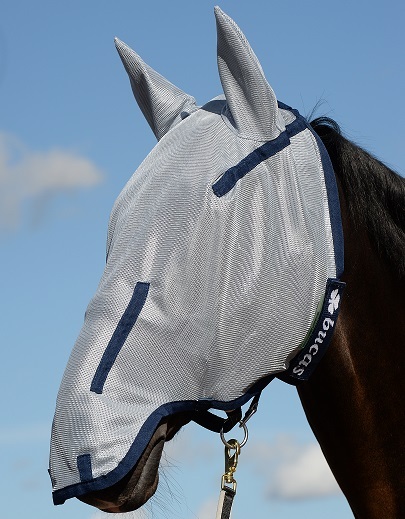 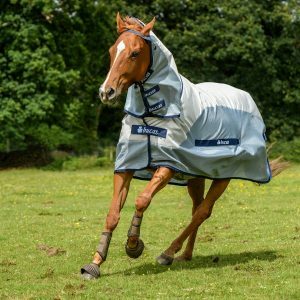 Comfortably covering the ears and eyes to keep those pesky flies away it has also got an extended nose piece which will protect the nose and muzzle area which can be prone to sunburn if the skin is sensitive. 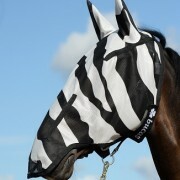 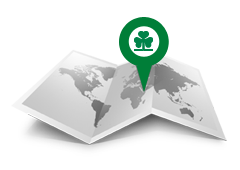 The fact that the masks extends over the nose means that area is protected from the sun while your horse is grazing. 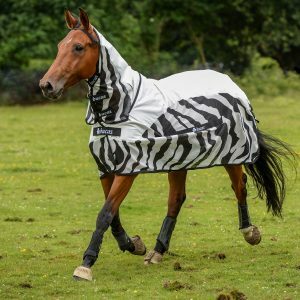 Available starting at XXXS to XL and in both Blue and Zebra Stripe.